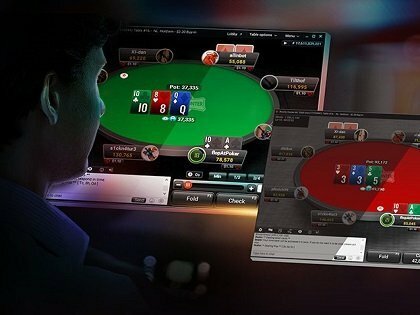 Betsafe Review and Deals by Somuchpoker : Up to 30% Rakeback! In terms of a welcome bonus, Betsafe offer players the chance to choose their own bonus amount, between the amounts of 25 Euros and 1000 Euros. You will of course have to pay rake and be active at the tables to release this bonus, which is paid out in small increments. You have 60 days to clear the bonus. 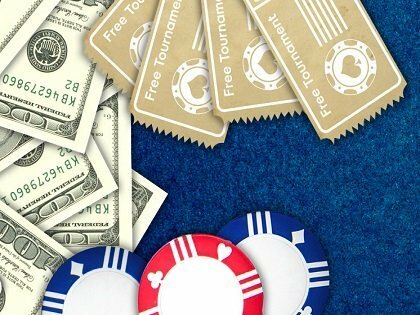 Along with the initial bonus, new players will also find special invitational freerolls running, which are only open to new depositors. 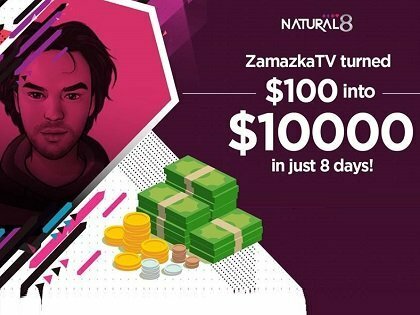 The restricted access to these tournaments will ensure fairly small field sizes, and a decent chance of supplementing your bonus by cashing in one of them. Tournaments take place every wednesday. Exclusive Deal – Receive a 30% rakeback and change points for cash bonuses anytime. Email us at contact@somuchpoker.com after making your deposit to benefit from this exclusive deal. Sign Up Now And Test Betfair. Deposit, Play a Few Games And Unlock Your 100% Deposit Bonus ! Betsafe is part of the Microgaming network, and attracts a fairly good flow of player traffic. Holdem is offered, alongside Omaha games, 5 Card Draw, and Seven Card Stud. This selection is more than enough to cover the needs of almost all players. The software has all the modern features you would expect to find, with a number of table options, including classic, mini, arcade and fun settings. Fun settings are best suited to recreational players, while classic is better suited to experienced players. The gameplay is smooth and fast, making for an ideal playing environment. The vast majority of cash game action can be found at NLH, where the micro stakes are very busy. Full ring, 6 max and heads up tables all see frequent action across a wide range of stakes, ranging between 0.01/0.02 Euros and 5/10 Euros, meaning that there is a good selection available to cash game players. At 2/4 Euros and below, you shouldn’t have any trouble finding full tables at any time of the day, but the higher stakes will fill a little slower. 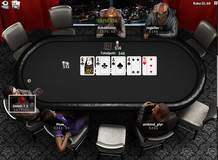 The most heavily occupied tables will be the regular ones, although turbo, anonymous and blaze tables are available – blaze being the term for high speed games. Betsafe Is Your Best Option To Get Started On The Renowned Microgaming Network ! Betsafe allow deposits to be made via a number of different methods. These include Visa, Mastercard, Bank Wire, Skrill, Neteller, Paysafe, and others. Deposits are processed quickly, with first time deposits allowing players to take advantage of the deposit bonus mentioned earlier. Withdrawals are processed in a timely fashion at Betsafe, with very few reports of any problems receiving funds. The methods for withdrawal are as varied as the deposit methods, meaning that players can access their winnings with ease. This company has been operating within the industry since 2006, and is part of the Betsson group, making it part of one of the most trusted and well known brands in gambling. Betsson made its name in Scandinavia before growing to become the global company it is today. Security has never been a problem at Betsafe, with the software having been tested for fairness, and support staff on hand.